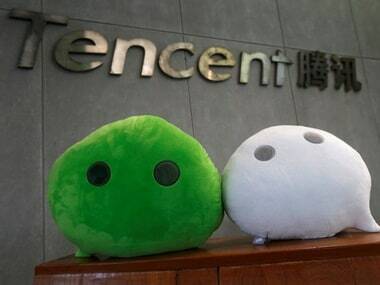 The reshuffle is followed by a hefty fall in market value for Tencent Holdings this year. 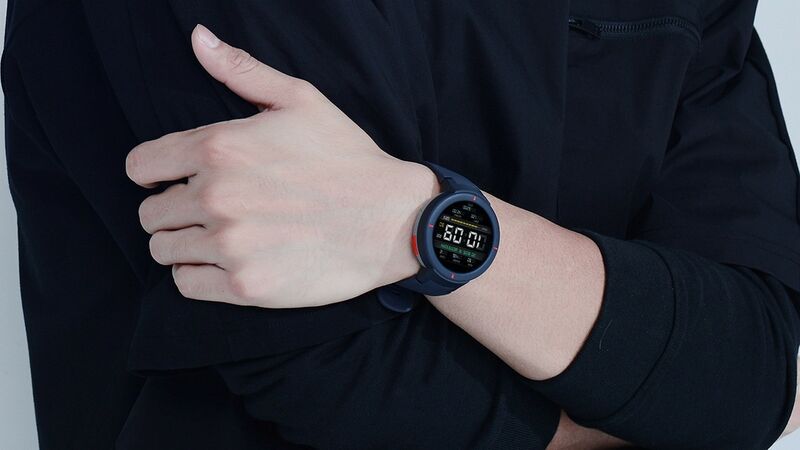 The Huami Amazfit Verge looks quite similar to the Amazfit Pace that the company launched in India. 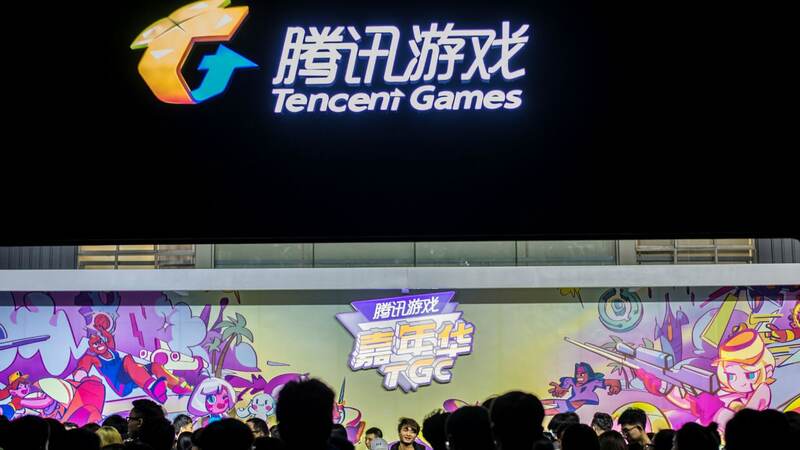 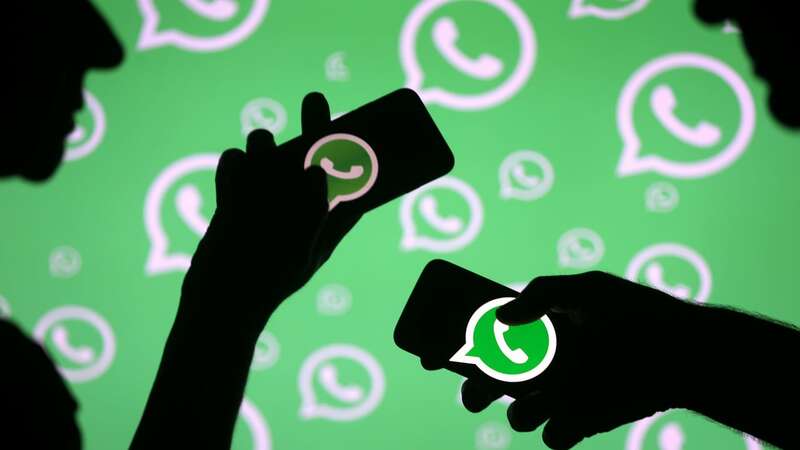 Tencent Games to shut down the server of Texas Hold'Em poker from 25 September. 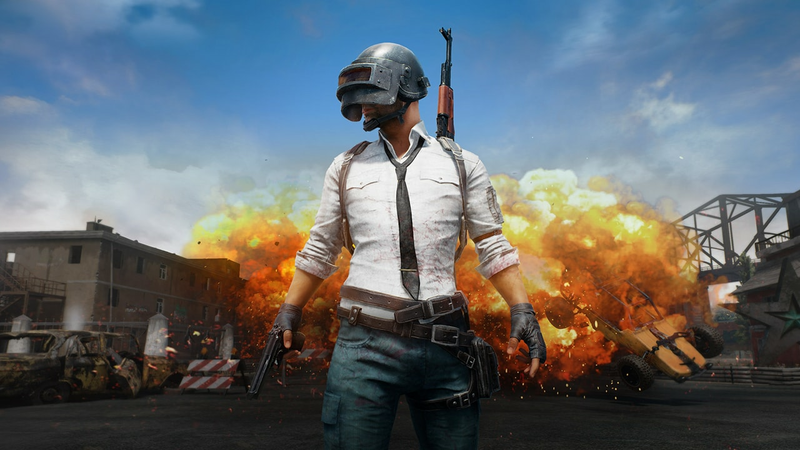 Tencent Holdings Ltd has “no clarity” on when it may get regulatory approval to start charging for PUBG. 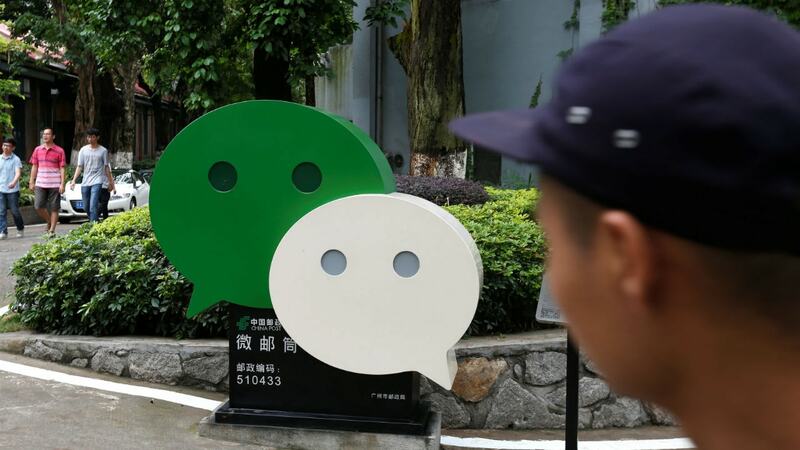 China denies the return of Google's search engine citing information from “relevant departments”. 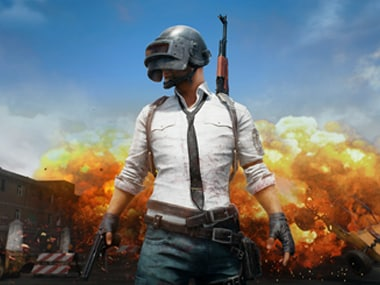 Tencent owned, PUBG mobile game has been downloaded in over 100 countries in less than a week from its release, PUBG claimed.